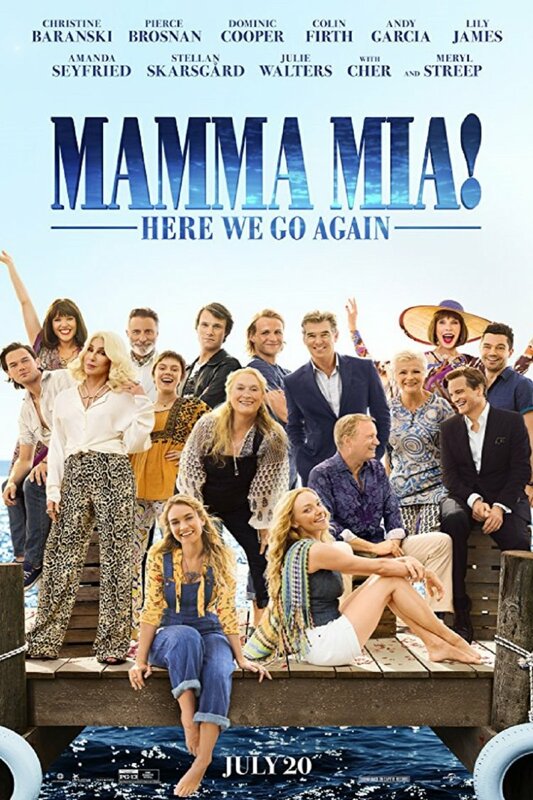 Mamma Mia Here We Go Again is going through Donna's young life, experiencing the fun she had with the three possible Dad's of Sophie . Sophie is now pregnant. Like Donna, she will be young when she has her baby. This is where she realizes she will need to take risks like her mother did.